Does anger make your nose flare? Did you know that the word “nose” is a common way of expressing anger in the Old Testament? The psalmist speaks of the Lord’s anger by saying, “Smoke went up from His nostrils (Ps. 18:8–NKJV). In Ezekiel 38:18 when Gog comes against the land of Israel, the Lord says, “my anger will rise up in my nose” (translation by E. Johnson, TDOT, vol.1, p. 351). 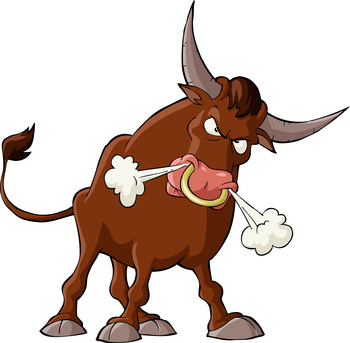 In Hebrew thought, there is a connection between the nose and anger. This observation can help us understand a phrase that has frequently puzzled Bible commentators. In 1 Samuel 1:5 Elkanah is said to give Hannah “a portion for the nostrils.” Our translations usually read something like “a double portion” (NKJV, NIV), indicating that Elkanah is giving Hannah an extra portion of the sacrificial meat. However, the context makes clear that Hannah is very upset because Peninnah (the other woman!) provokes Hannah about her barrenness (1 Sam. 1:6). Elkanah’s “portion for the nostrils” is to calm Hannah down and turn her frown into a happy face. However, an ongoing problem like Hannah’s needs more than a superficial solution. It is only when Hannah turns her problem completely over to the Lord, that “her face [becomes] no longer sad (1 Sam. 1:18). 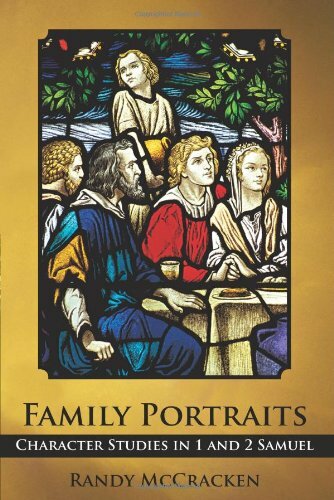 For a deeper discussion of this issue and the lives of Elkanah and Hannah, check out my book––Family Portraits: Character Studies in 1 and 2 Samuel. Thanks for the encouragement Lisa. The site is still under construction but I will be posting some new articles soon. We love you guys too!